The most captivating game of the year! Can you reach the mythical 2048? 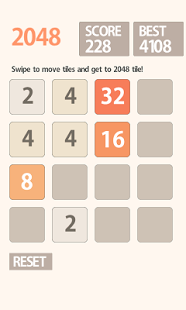 The 2048 app is a fun, addictive and a very simple puzzle game. Try it!